Liberia Airport Arrivals & Departures. About a third of the National Parks and Reserves of Costa Rica are located within the region of Guanacaste, where the majority of the tourist projects of Costa Rica are being developed. 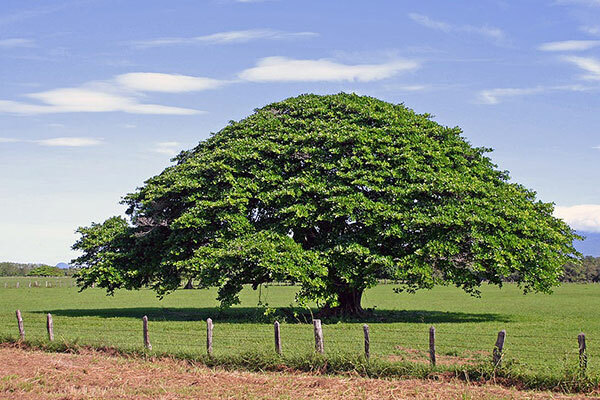 In fact, the opening of the International Airport of Liberia in 1995 has made the Guanacaste region very accessible. The coastal zone known as The Gold Coast, between the Gulf of Papagayo and The Peak of San Francisco, south of Tamarindo Bay, includes a number of magnificent beaches including Real Beach, Minas Beach and Grande Beach. Reserve your transportation right now. The area presents hundreds of kilometers of uncontaminated beaches and can righteously be considered a Paradise for the lovers of the Sun, of the Pacific, and of course of the relaxation and gorgeous nature. Guanacaste has much more to offer than simply relax and nature, as it presents the best opportunity to practice such activities like sport fishing in one of the areas with the richest fauna, rafting down spectacular streams, wind surfing, surfing, and scuba diving in dreamy depths, horseback riding through beaches and forests, mountain climbing or simply walking for hours in Tropical Dry Forest. 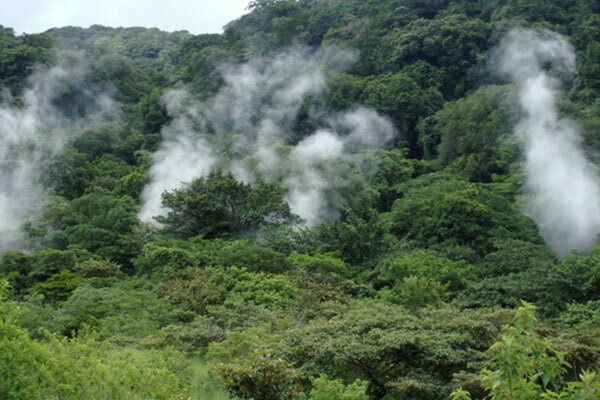 Rincon de la Vieja is the most active volcano in this mountain range, an it offers the visitor Hot Mud Baths, Hot Water Springs and a giant crater and lagoon you can visit from the nearby lodges but these are only a few aspects that we should mention. The entire area is a bizarre looking land, former cattle ranches and dry forests, strange looking rock formations and an easygoing lifestyle. (Because of the fact that the area is not very populated). Only 4 Hotels are present in this large area. Rincon de la Vieja is the name of an ancient volcano. Located in the Northern Volcanic Mountain Range, you can find Hot Mud Pools, Hot Water Springs and the "Fumaroles ". This region still is a Cattle Ranch area, and you can still find huge Haciendas with old Ranches. This contributes to create this unique and almost bizarre landscape, finding vast places and forests with nothing in it but wilderness. 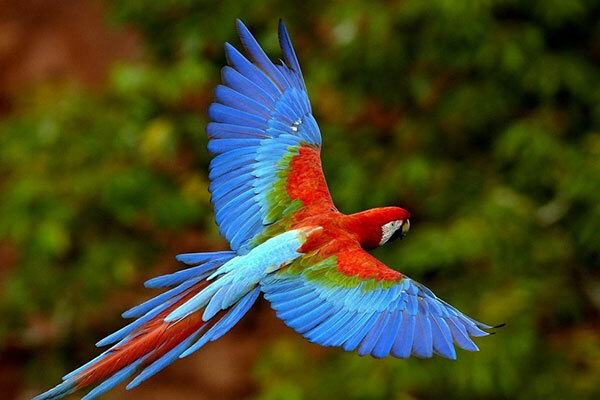 The Hotels offer many tours, starting from Canopy Tours, Horseback Riding, Bird watching, Hiking and swimming. This area is ideal for Tourists seeking for Sand, Sun and Beaches. Guanacaste is actually a perfect Beach Vacation Destination. Some of its great beaches are: Flamingo is considered the Costa Rican Cancun, beginning with its casinos, large hotels, marina and restaurants. Besides Jaco, Flamingo was the first beach to be developed for tourism. The beach has white sand and offers plenty of shade for a great tan. Tamarindo is a Surfer Hang-Out Town, although now tourists from all over the world visit it. There are many hotels, bars, restaurants, car and moped rentals, water sport activities and great shopping. The Beach is large and beautiful, with a large river and estuary where daily boat tours take place. Bahia Ballena or Wale Bay is located at the southern part of the Nicoya Peninsula, where the Pacific meets the Gulf of Nicoya. This large bay is an extraordinary place to spend some comfortable long beach vacations. The beach is approximately 2 miles long; there are neither tides nor surf so it is a safe place. There are two little towns on each end of the Bay, Pochote and Tambor. Two rivers flow into the ocean here, a large estuary in Pochote and Panica River in Tambor town. The main attraction in the bay is probably the large Barcelo Playa Tambor Beach Resort and Los Delfines Golf and Country Club. Both offer the All Inclusive System. They have 5 restaurants, 550 + rooms, three large swimming pools, activities and entertainment center, diving, snorkeling, theater, shopping center and golf course, tennis courts, basketball court, taxis and private airport, a large 6000 acre farm covered with tropical dry forest and a cattle and horse ranch. 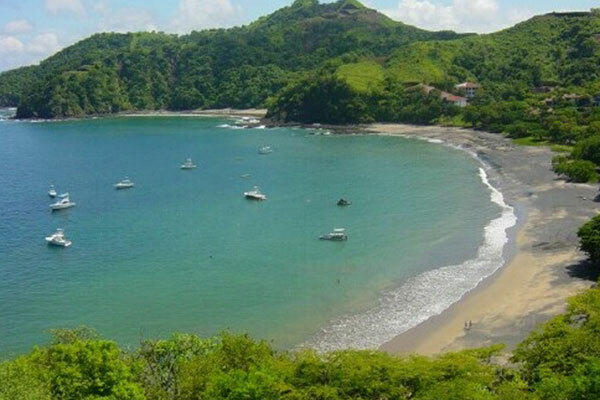 Tambor is truly beautiful; we recommend this to anyone seeking for a comfortable beach vacation. This region of beaches is also extremely beautiful. 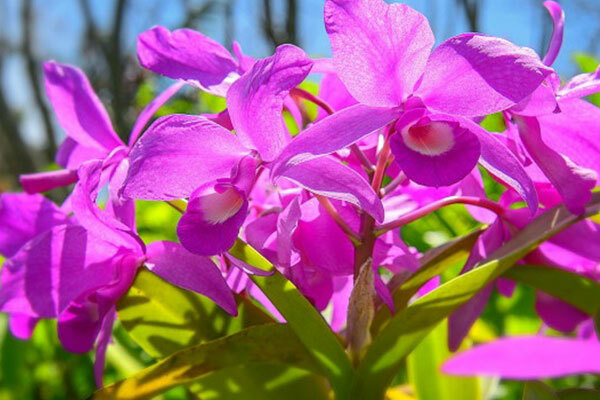 Located in the middle of the Peninsula of Nicoya, it now has the advantage of being connected to main land by the new bridge. Tamarindo is a Surfer Hang-Out Town, although now tourists from all over the world visit it. There are many hotels, bars, restaurants, car and moped rentals, water sport activities and great shopping. The Beach is large and beautiful, with a large river and estuary where daily boat tours take place. Guiones Beach is extremely beautiful, and Samara offers many hotels. GUANACASTE BEACHES: Culebra Bay Beaches: El Coco, Hermosa and Ocotal. Bahia Culebra is an area in Guanacaste that has many highly visited beaches, such as Coco beach, Ocotal beach and Playa Hermosa. Great nightlife. It has many large 3 - 5 star Hotels, All Inclusive resorts and many Water Sport Activities such as jet skiing, boating, sport fishing and diving. Just 40 minutes from Liberia International Airport. La Plaza Shopping Center. Local B2 - Playa Flamingo, Guanacaste Costa Rica. Copyright © 2019 Ecotrans Costa Rica. All rights reserved.